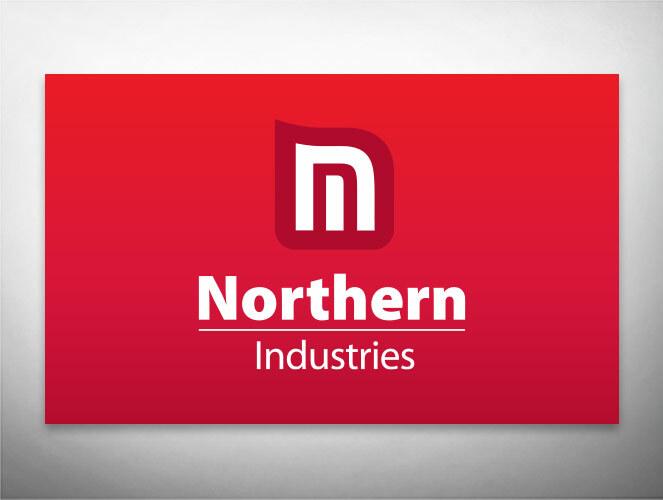 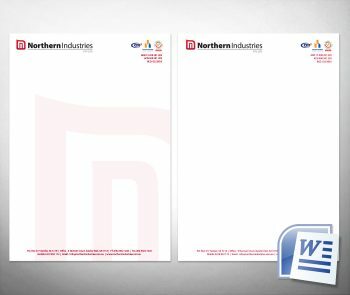 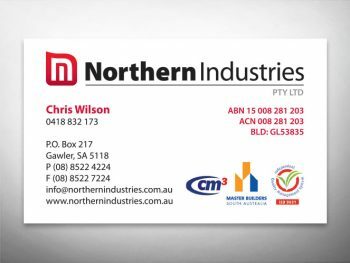 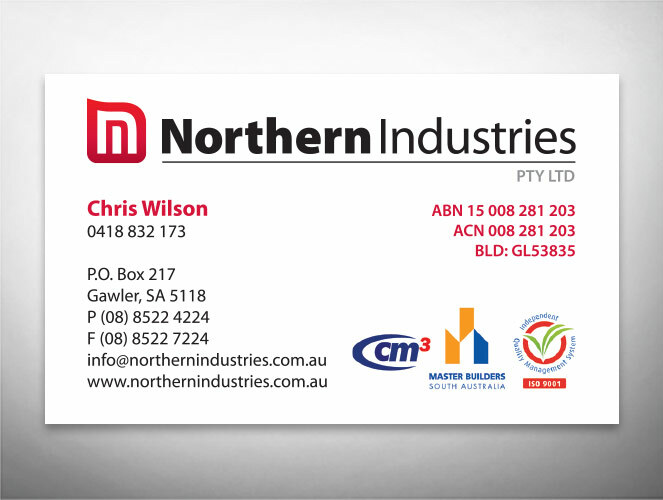 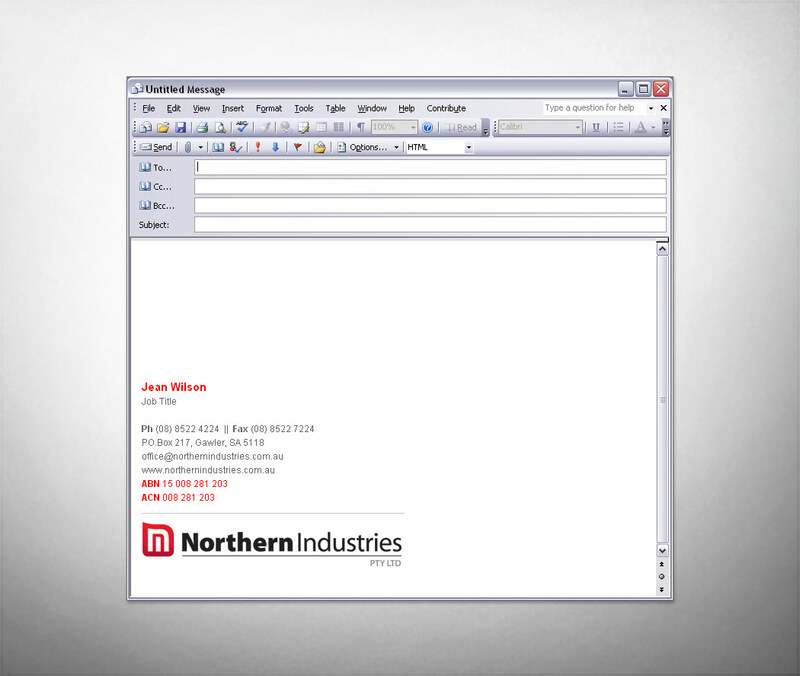 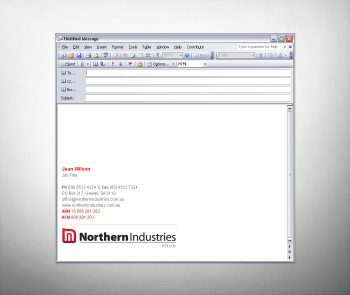 Northern Industries required a fresh new logo/identity that would be versatile across all his advertising mediums. They needed a strong dynamic logo to represent this building company. 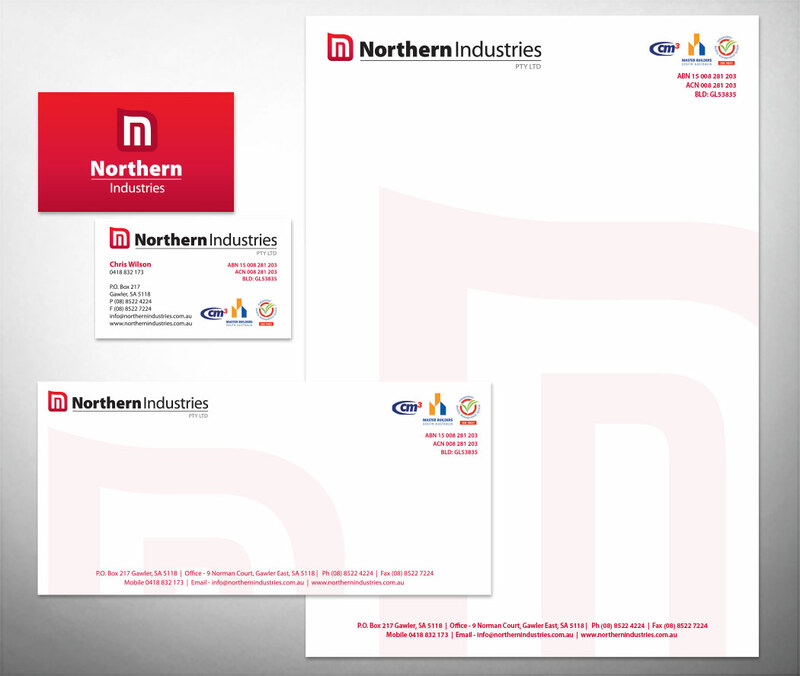 The logo needed to also be adaptable to represent the different arms of the parent company.